You searched for Mantashe - Page 3 of 304 - SABC News - Breaking news, special reports, world, business, sport coverage of all South African current events. Africa's news leader. 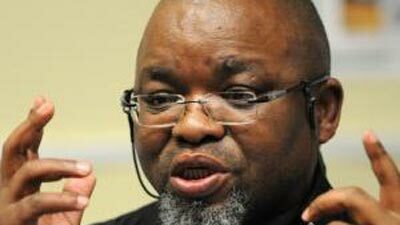 ANC National Chairperson Gwede Mantashe says he is under no pressure to clear his name. ANC National Chairperson Gwede Mantashe has told the Commission of Inquiry into State Capture in Parktown, Johannesburg, that the Gupta owned company Oakbay Investments met with the governing party to persuade them to exert pressure on the banks to reopen the company’s accounts. Mineral Resources Minister, Gwede Mantashe, has expressed concern over the Pretoria High Court Judgment on mining rights in Xolobeni, in the Eastern Cape. 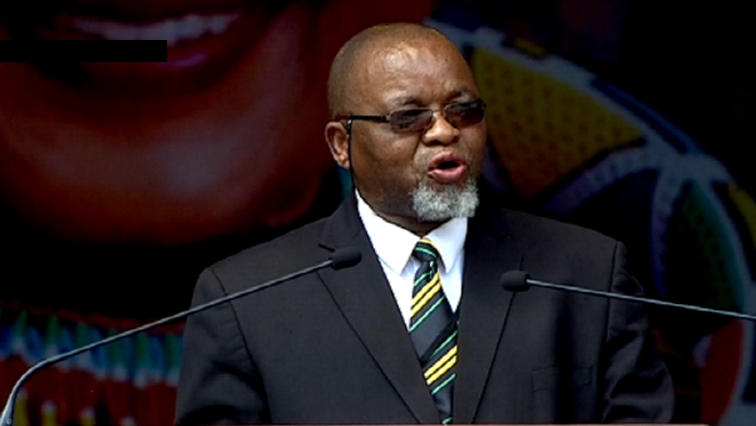 The ANC has confirmed that its national chairperson Gwede Mantashe will appear before the Commission of Inquiry into State Capture. 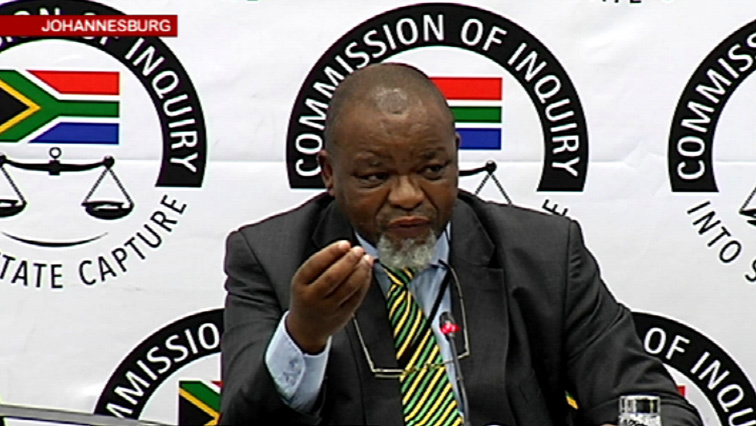 The African National Congress has confirmed that its national chairperson, Gwede Mantashe, will appear before the Commission of Inquiry into State Capture on November the 27th. 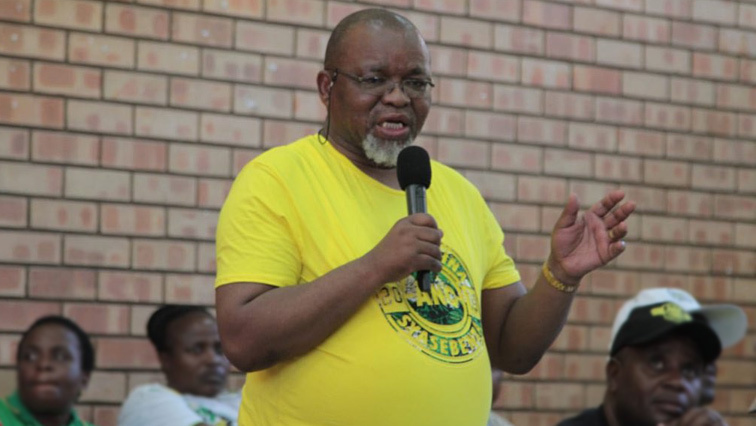 African National Congress (ANC) national chairperson Gwede Mantashe has blamed factionalism and desire to have power at all costs for the court battle brought by ANC factions in North West against the NEC. 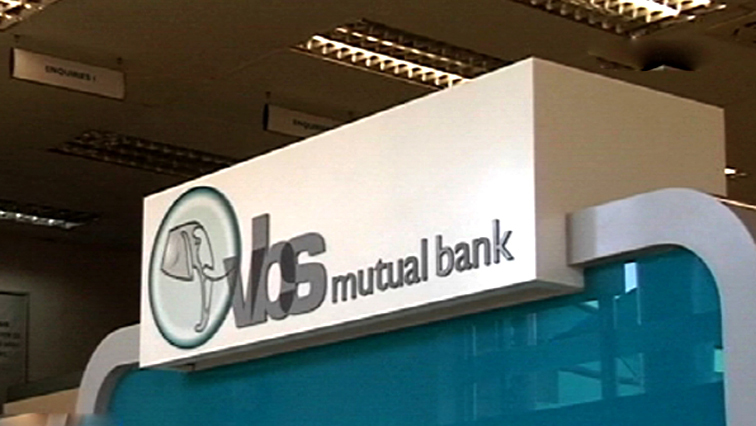 African National Congress Chairperson Gwede Mantashe says it is now up to the National Executive Committee to ratify the Integrity Committee’s decisions on the VBS related matters. 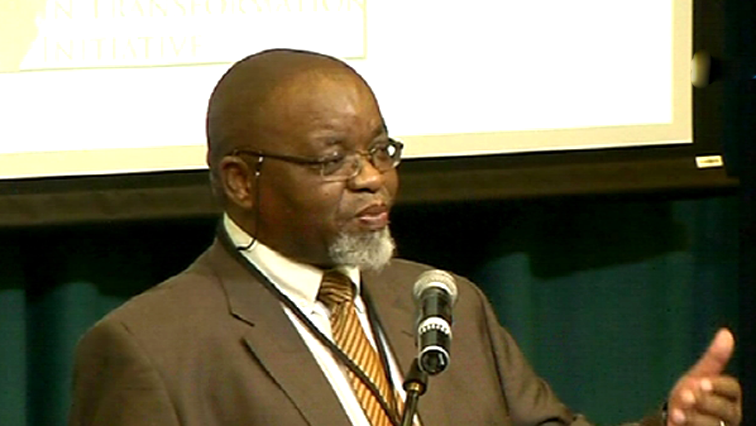 Mineral Resources Minister, Gwede Mantashe, says there’s room for greater investment by the private sector.